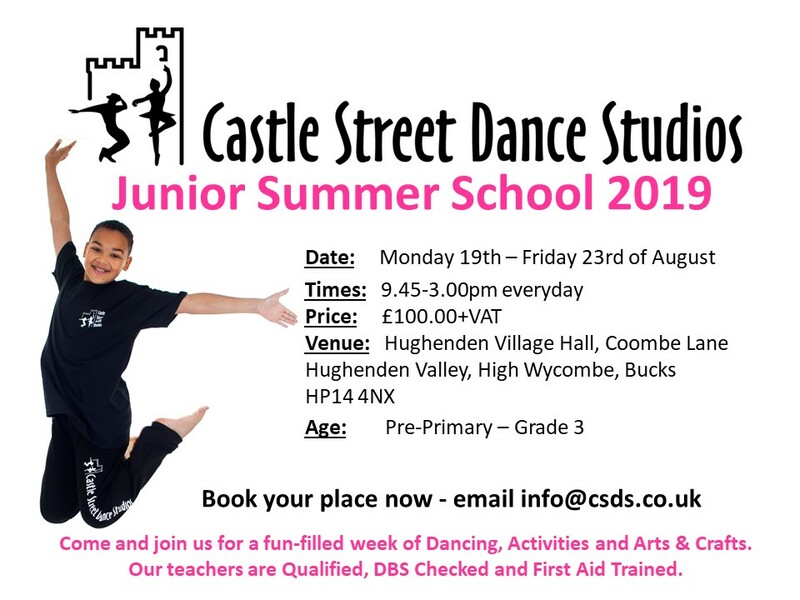 Due to demand we are holding two summer schools this year, one for our senior students and one for our junior’s please find the details below. Summer school is always a fun-filled, action packed week for all students involved. 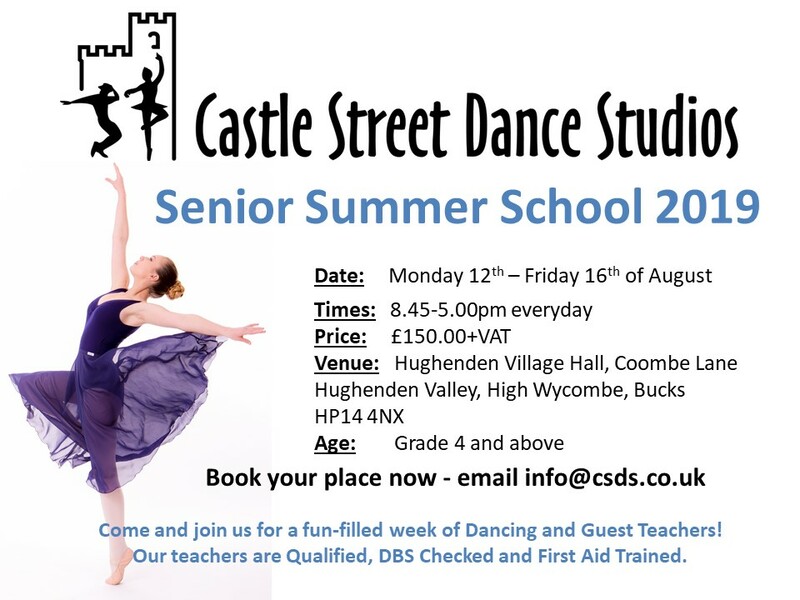 With lessons in all our usual subjects and a chance to explore other dance styles and disciplines. Junior students will have the opportunity to try: Ballet, Modern, Character, Musicals, Disco, Zumba and much more. We will also be doing arts and crafts, games and activities. Senior students will have the opportunity to try: Ballet, Tap, Modern, Zumba, Lyrical, Jazz, Musicals, Hair technique, Street and much more. We are also very lucky to have guest teachers coming to work with us over the week.